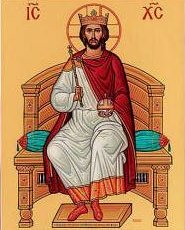 Sunday, November 20th is Christ the King Sunday. We will celebrate this festival with Holy Communion at our 11am worship service. Christ the King Sunday is the church’s New Year’s Eve. It marks the end of the liturgical calendar and it is the culmination of the story of the life of Christ we experience all year long. On this day we look to the fulfillment of God’s kingdom on earth lead by Jesus Christ, creation’s true king. Come join us in celebrating this often over looked festival in worship at 11am Sunday, November 20th. 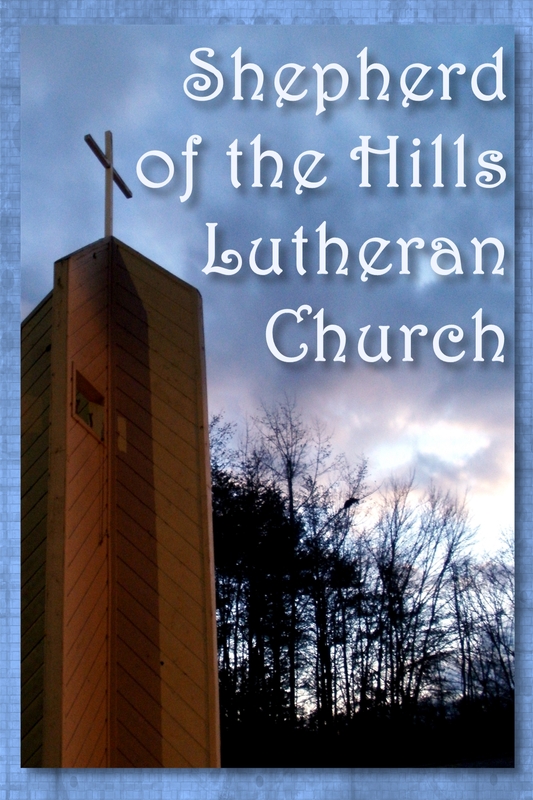 This entry was posted in Activities, Worship and tagged christian, Christianity, church, lutheran, Sylva. Bookmark the permalink.